Our dependence on our arms leaves them more susceptible to injury than most other parts of the body. 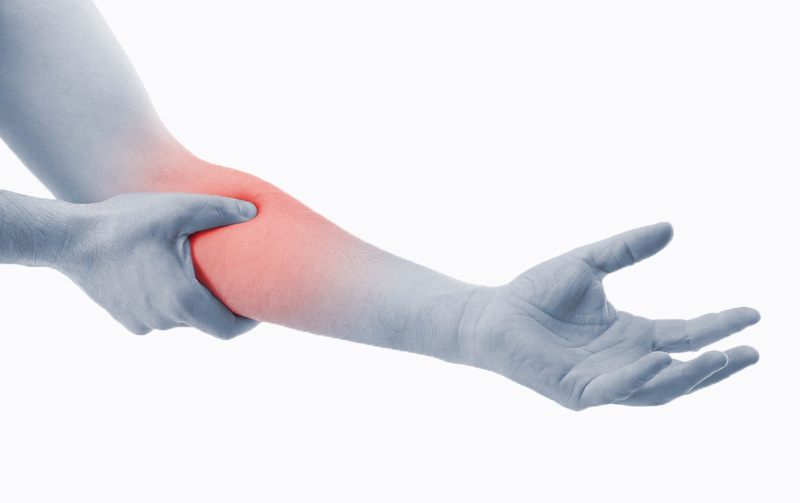 While the arm is subject to a myriad of different injuries and conditions, such as RSI (carpal tunnel syndrome, tendonitis, tennis & golfer’s elbow, etc. ), the most common type of arm injury is a broken or fractured arm. 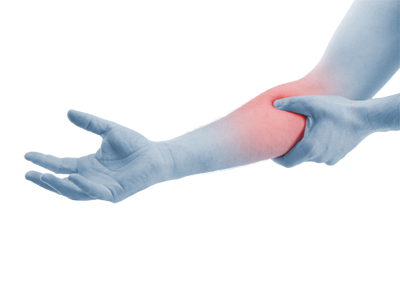 Recovering from RSI or broken/fractured arm is often a painful and time-consuming process. Most people will have to rest the limb for at least a couple of months while they wait for the bone or muscles to fully heal. Spinning Powerball is a form isometric exercise. Isometric exercise is 100% non-impact and does not place any strain on sore or damaged muscles and bone. This means that you can start using Powerball for arm rehabilitation much sooner after an injury. As long as you’re not feeling a lot of pain or over-exerting yourself, you can kick-start your recovery with this incredible exercise device. Start by spinning Powerball at slow speeds and gradually increase the intensity as you progress through your arm rehabilitation. Recovery with Powerball is fast, yet effective with long-term results. Don’t be surprised if you start to feel stronger and pain-free after just a couple of weeks of arm rehabilitation with Powerball. Muscle loss or muscle atrophy is a serious side effect and problem when it comes to arm rehabilitation. An arm injury, such as a broken or fractured arm can leave you with substantially-reduced muscle mass after you recover. This is usually due to the inactivity of the arm while it is in a cast for a few weeks. 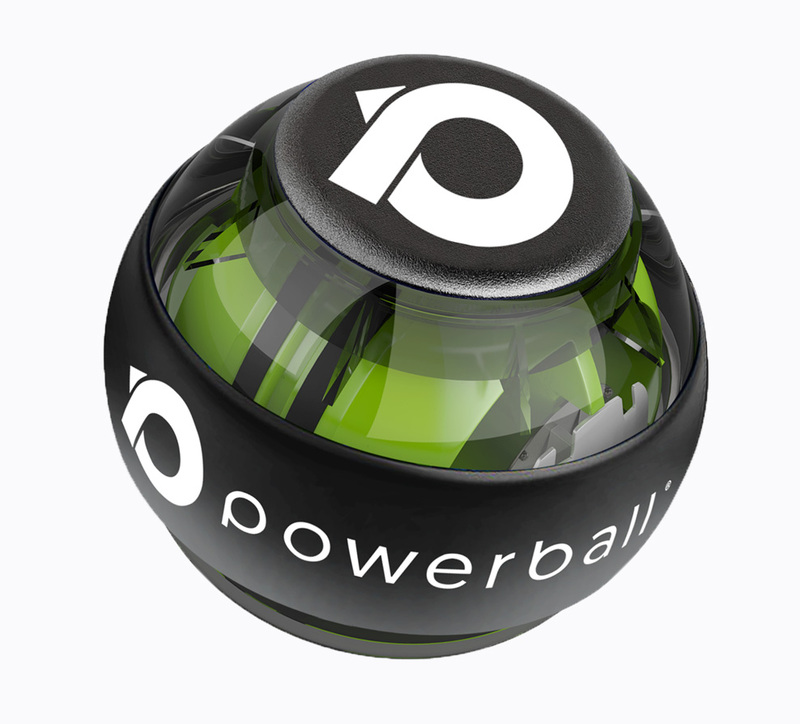 Powerball’s isometric exercise is what makes it the perfect device for arm rehabilitation. Powerball’s non-impact isometric resistance stimulates the muscles as you rehabilitate, thus preventing muscle loss and simultaneously strengthening for a long-lasting recovery. 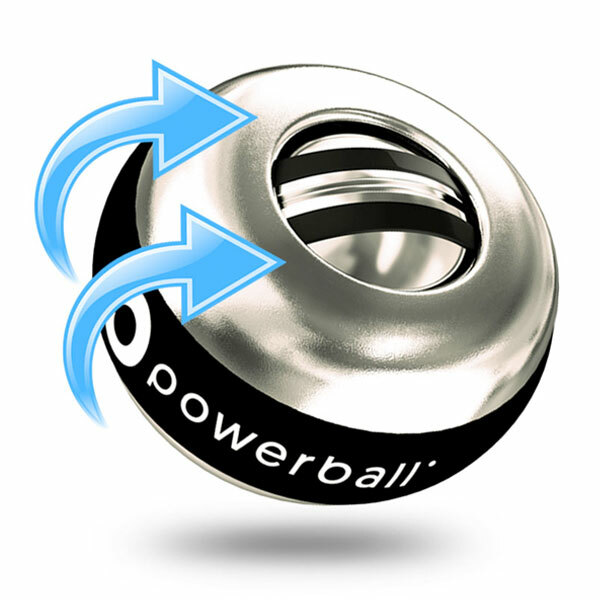 Powerball is proven to dramatically improve strength not only in the arm, but also in the hand, fingers, elbow and shoulder. How does this work? What makes Powerball so effective is its power to rehabilitate and strengthen at the same time. As you progress through your arm rehabilitation, Powerball’s resistance actively repairs your muscles, while simultaneously stimulating them. This stimulation gently strengthens the muscles and results in a much shorter recovery period. Best of all, Powerball’s ability to help you strengthen as you recover always leaves you feeling strong and rejuvenated after your arm rehabilitation is finished. And strong, healthy muscles and bones means you’re less likely to incur another arm injury in the future. Experience the benefits for yourself and make this physician-approved product part of your recovery process for guaranteed long-term results and rapidly improved arm rehabilitation times. Use Powerball for as little as 3 minutes each day for visible improvement or follow our physio-designed videos and rehab programmes for a step-by-step guide to recovery. Check out the full range of rehabilitation programmes on the videos page of our website. We offer a Powerball suited to everyone’s budget in our store. From Powerball to Powerspin to Power Gripper, we guarantee you’ll find the perfect product for your arm rehabilitation and strengthening goals. Get spinning and recover fast today, the Powerball way. ARM FRACTURE OR BROKEN BONE? Use Powerball for as little as 3 minutes a day to benefit from fast and effective arm rehabilitation. Feel strong, healthy and pain-free once again with Powerball. The best products don’t require a lot of fuss, they just work. Wind back the precisely balanced zinc rotor; release and begin turning your wrist in slow, gentle circles. As your Powerball® rotor builds speed so does the gyroscopic resistance created. 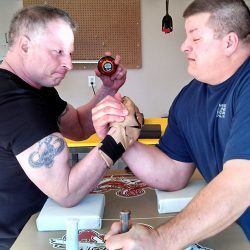 This resistance is in the form of isometric exercise for a Powerball® user. Perfect for rehabilitation & strengthening from fingertip to shoulder. 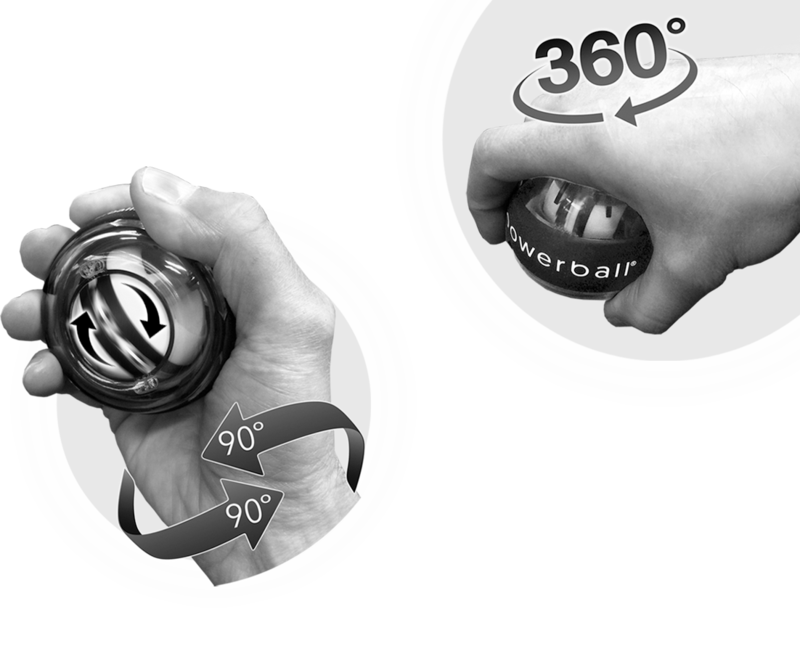 The faster you rotate your wrist, the faster the rotor spins and the more resistance Powerball generates..
From 1.0lb right up to 60lbs.